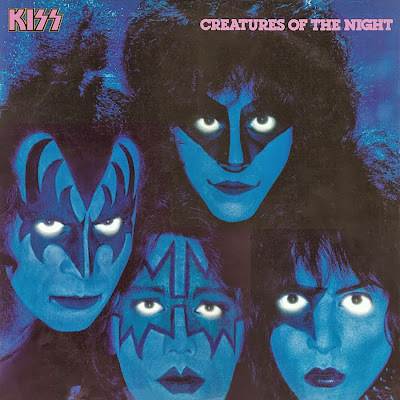 Today In KISStory - October 13, 1982: KISS release the album "Creatures of the Night". 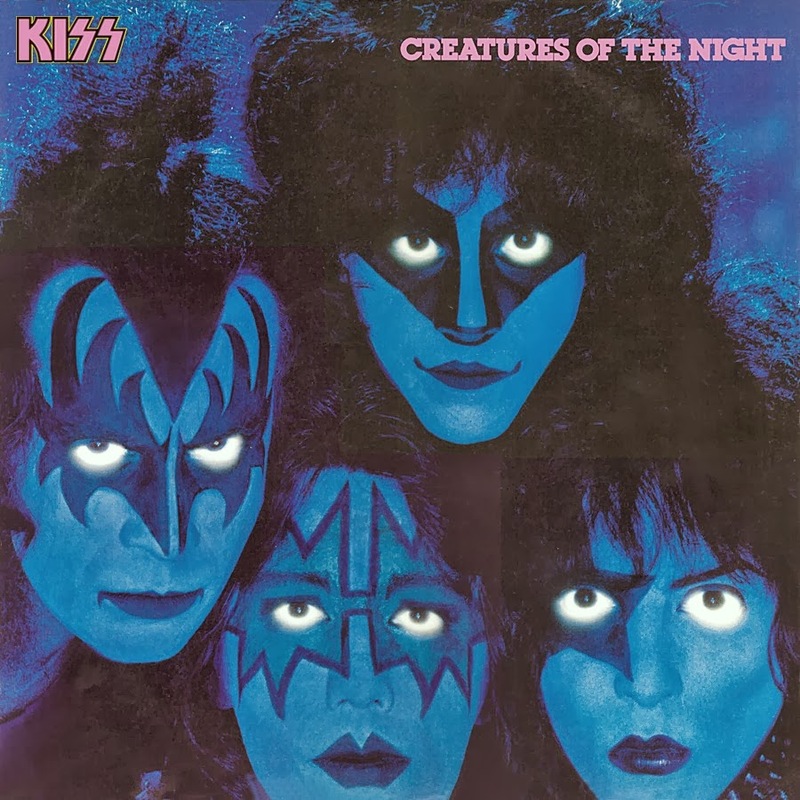 "Creatures of the Night" is the tenth studio album by KISS. It is the band's last for Casablanca Records, the only label for which Kiss ever recorded. The album was dedicated to the memory of Casablanca founder and early Kiss supporter Neil Bogart, who had died of cancer during the recording sessions. It is also the band's last album recorded with Ace Frehley credited as an official member (until 1998's Psycho Circus), and its first album with Vinnie Vincent as the initially uncredited lead guitarist (Vincent would later be credited, but not featured pictorially on the cover, of 1985's reissue of the album).